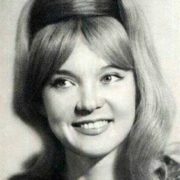 Lyudmila Gurchenko is a famous Soviet and Russian actress, singer, film director. 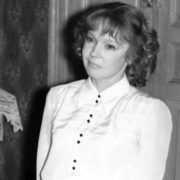 Films with her participation are known to millions and have firmly entered the lists of Soviet classics. To tell the truth, she became the symbol of an era in the national cinema. 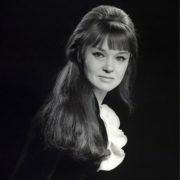 By the way, she was People’s Artist of USSR (1983), Laureate of State Prize of the RSFSR and received the Russian Federation State Prize in 1994. 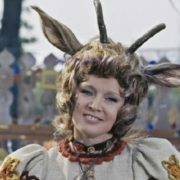 Gurchenko became a star in 1956 after starring in Eldar Ryazanov’s musical film Carnival Night. The song Five Minutes became a kind of hymn of the New Year in the USSR. 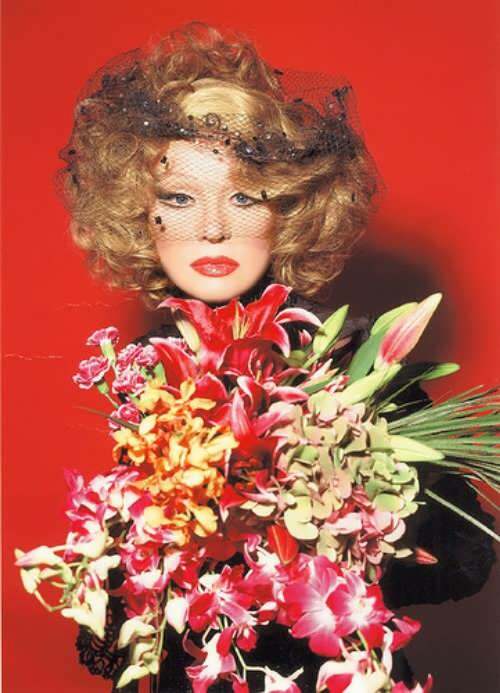 Pretty girl was born on November 12, 1935 in Kharkov, Soviet Union. Before the war, the parents worked in the Kharkov Philharmonic. Her father was a professional musician, he played the accordion and sang at festivals, and her mother helped him. 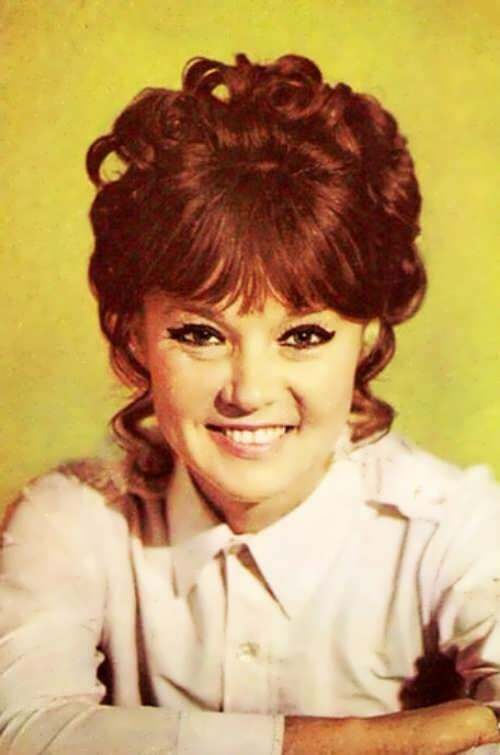 Very often parents took their daughter with them to concerts, so Lyudmila had a backstage childhood. The girl’s happy childhood was interrupted by the war. The father went to war and the little girl with her mother stayed in occupied Kharkov. 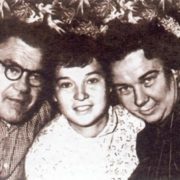 On September 1, 1943 after the liberation of Kharkov Lyudmila went to school. And in the autumn of 1944 she entered the Beethoven School of Music – her parents decided to develop the musical abilities of the child. 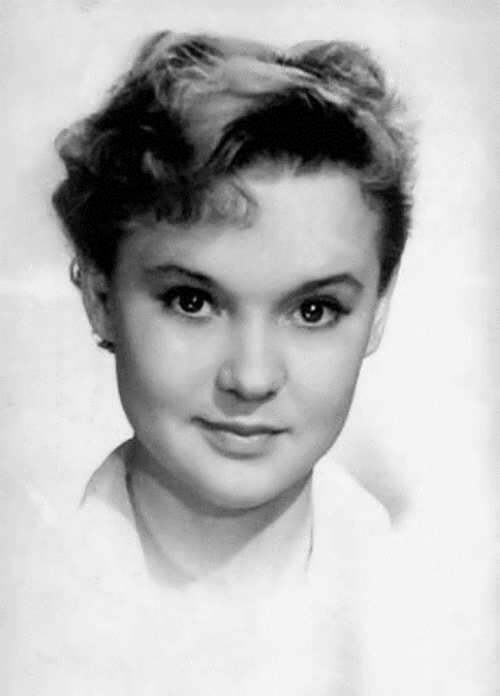 In 1953 Lyudmila went to Moscow and immediately entered the Gerasimov Institute of Cinematography (VGIK). She was the brightest student. 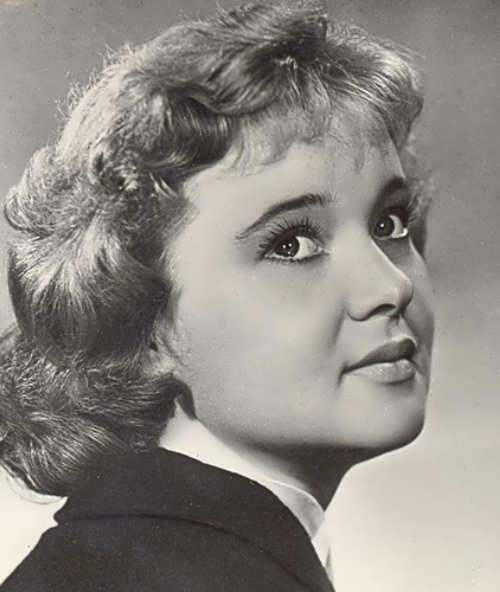 In 1958 Lyudmila performed in musical film A Girl with a Guitar (Devushka s Gitaroi). And in the same year she graduated from the Institute. Actually, she made her debut in the film The Road of Truth directed by Jan Fried in 1956. After the release of the Eldar Ryazanov’s comedy Carnival Night Gurchenko became popular. 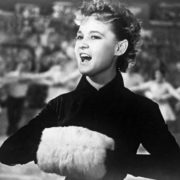 According to rumors, in 1957, during the filming of The Girls with a Guitar, the USSR Minister of Culture Nikolai Mikhailov offered the actress to cooperate with the KGB during the 6th International Festival of Youth and Students. 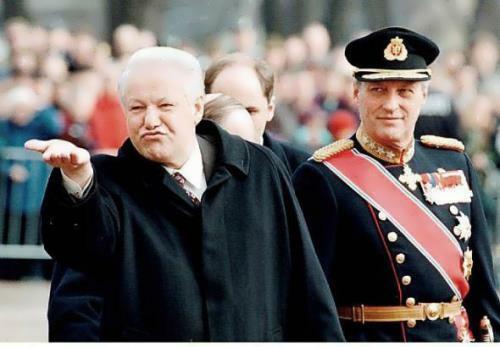 Gurchenko refused. They say that it was the reason for the persecution and some oblivion. For ten years the actress was not given the main roles. 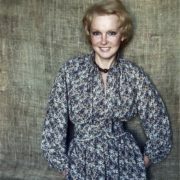 Nevertheless, she played in at least one, and sometimes in three films a year. Then, she again became one of the most demanded actresses in the country. The actress played bright roles in musical films Heavenly Swallows, Straw Hat, Tobacco Captain and Mama. 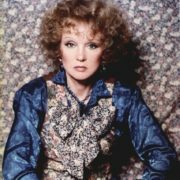 Later, in 1979, the actress starred in the film Siberiade directed by Andrei Konchalovsky and in 1982 in the film Station for Two by Eldar Ryazanov. 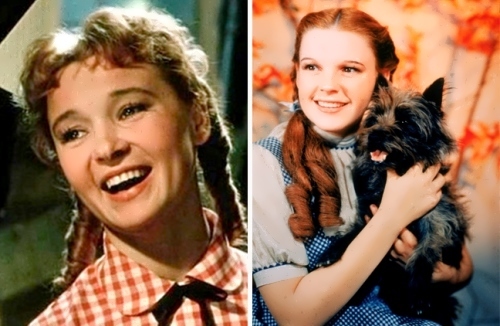 In total, the great actress had played 96 roles in the films. 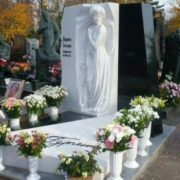 The creative biography of Lyudmila Markovna is not only a biography of the theater and film actress. 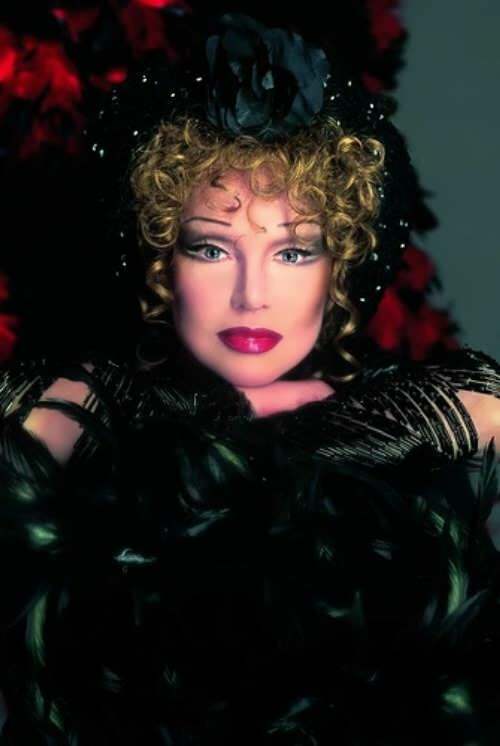 This woman was extremely versatile in her talents. 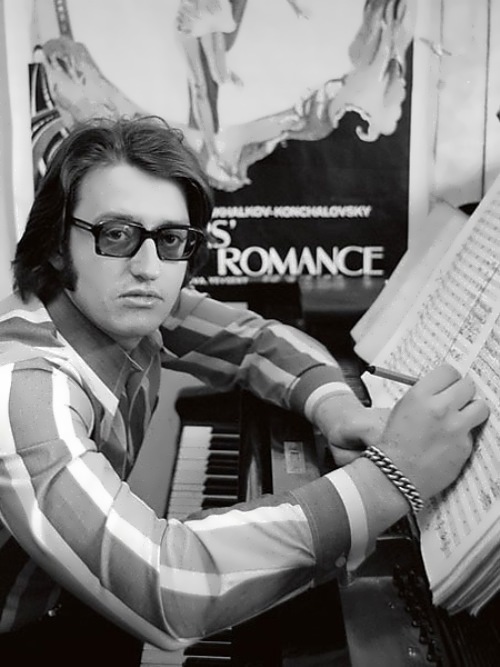 Gurchenko recorded 17 music albums, released three autobiographical books and sang together with many bright stars, including Zinoviy Gerdt, Yuri Solomin, Alla Pugacheva, Andrei Mironov, Armen Jigarkhanyan, Ilya Lagutenko, Boris Moiseyev, Nikolai Baskov and others. 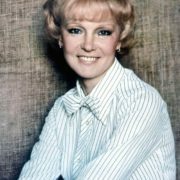 Great actress and singer died on March 30, 2011 in Moscow. In 2015, director Sergei Aldonin released biographical series Lyudmila Gurchenko and Julia Peresild played the main role. 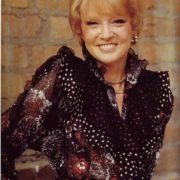 Gurchenko was married six times, including a short-lived marriage to Iosif Kobzon in 1969 (he was her fourth husband). 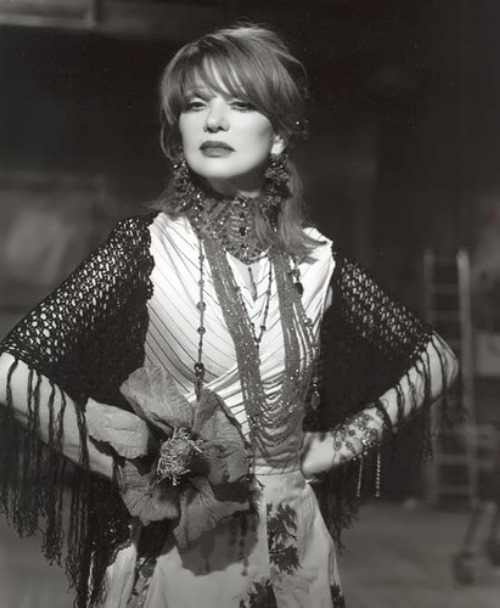 She had one daughter, Maria (born on June 5, 1959) from her first marriage. Filmmaker Vasily Ordynsky was her first husband. Gurchenko married him at the age of 18 and the marriage lasted for only one year. 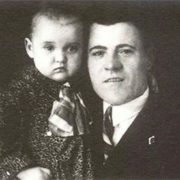 Writer and historian Boris Andronikashvili was her second husband. The third husband was actor Alexander Fadeev. Musician Konstantin Kuperveys became her fifth husband. They were together for 18 years. 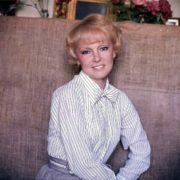 Her sixth husband was producer Sergey Senin. 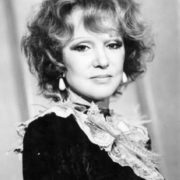 In the last years of the actress’s life, there was a rumor about Gurchenko’s love affair with young photo artist Aslan Akhmadov. 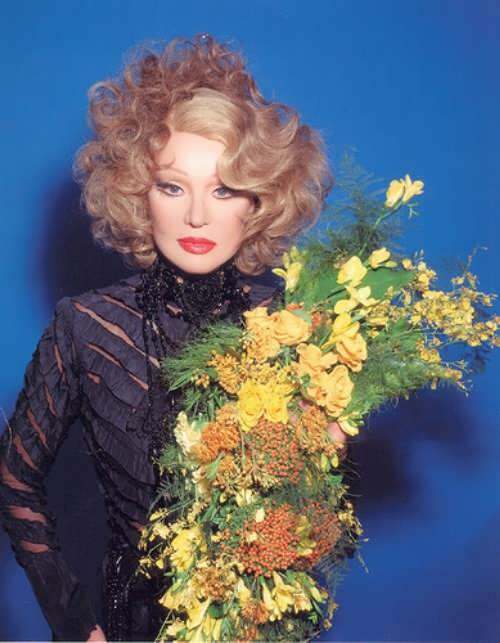 Lyudmila met him at a fashion show and Akhmadov offered her a thematic photo session dedicated to the myth of Oedipus, and later became her personal make-up artist. 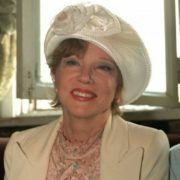 On November 8, 2017, Maria Koroleva, the only daughter of Lyudmila Markovna, died.